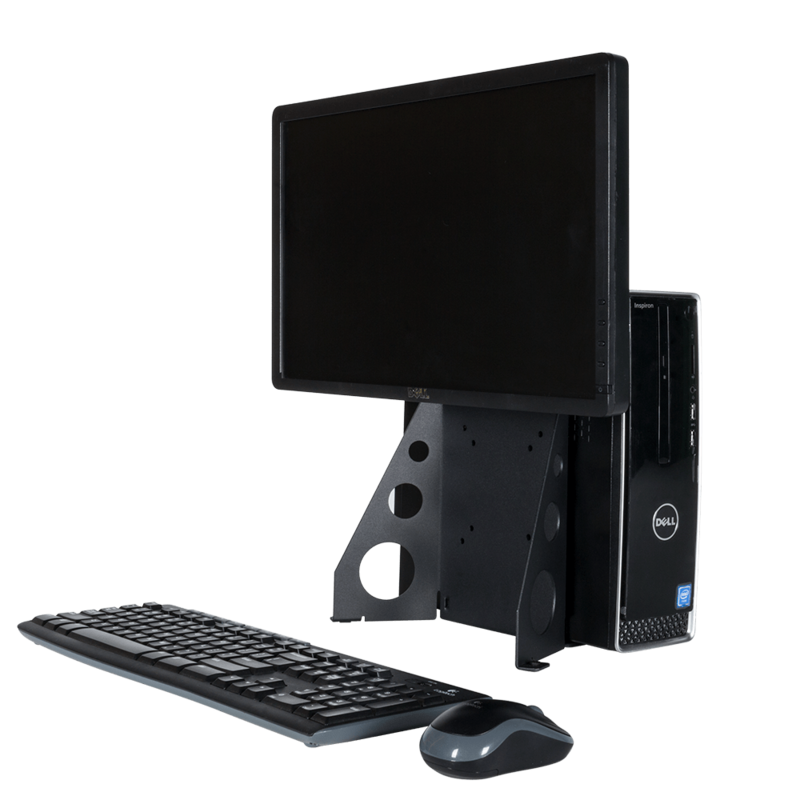 Flushmount any LCD monitor up to 20"
Learn more about flushmount monitors here. 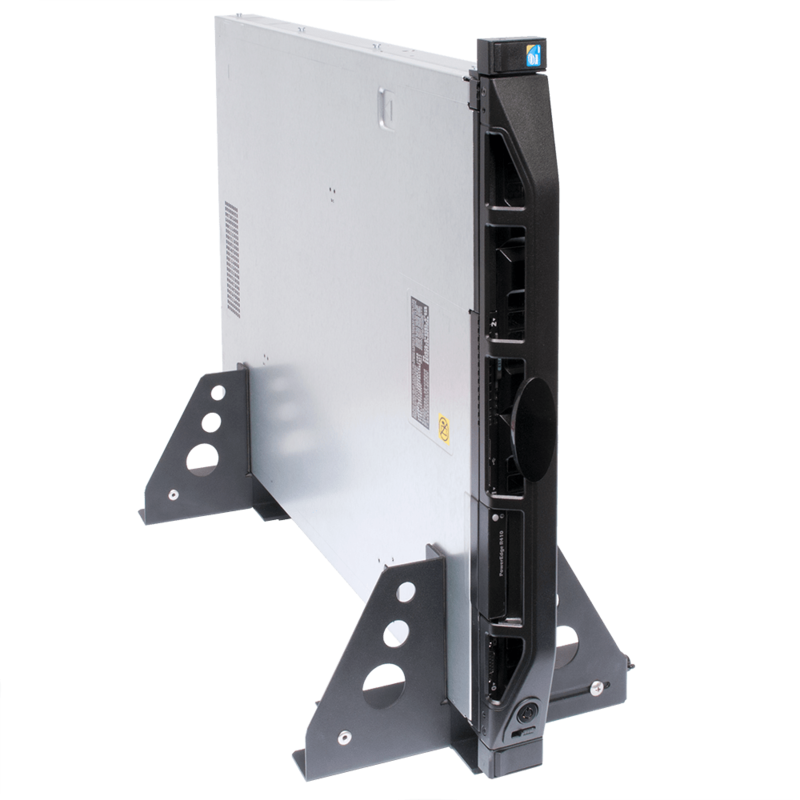 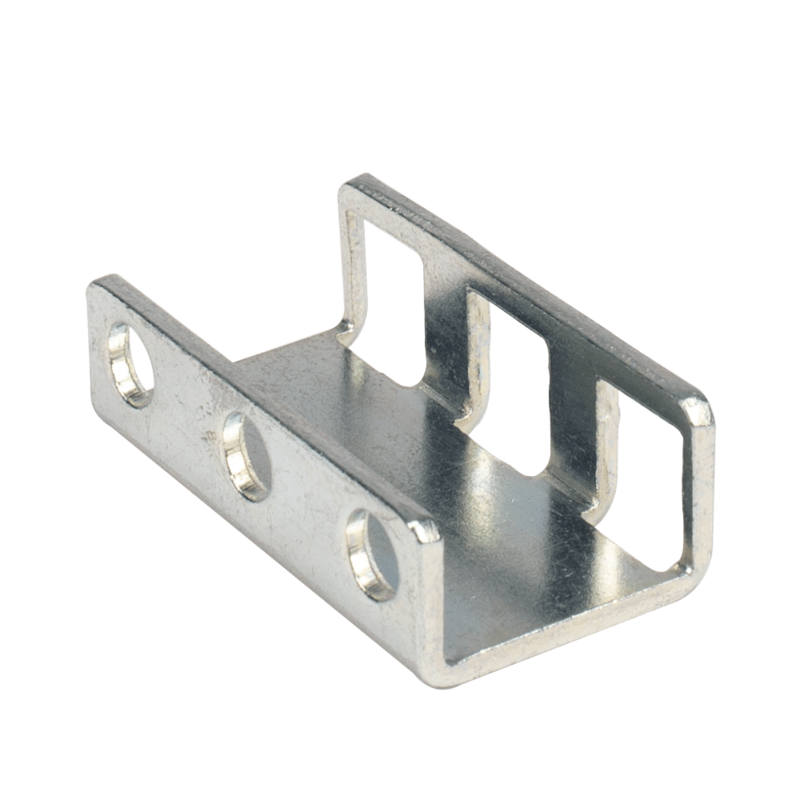 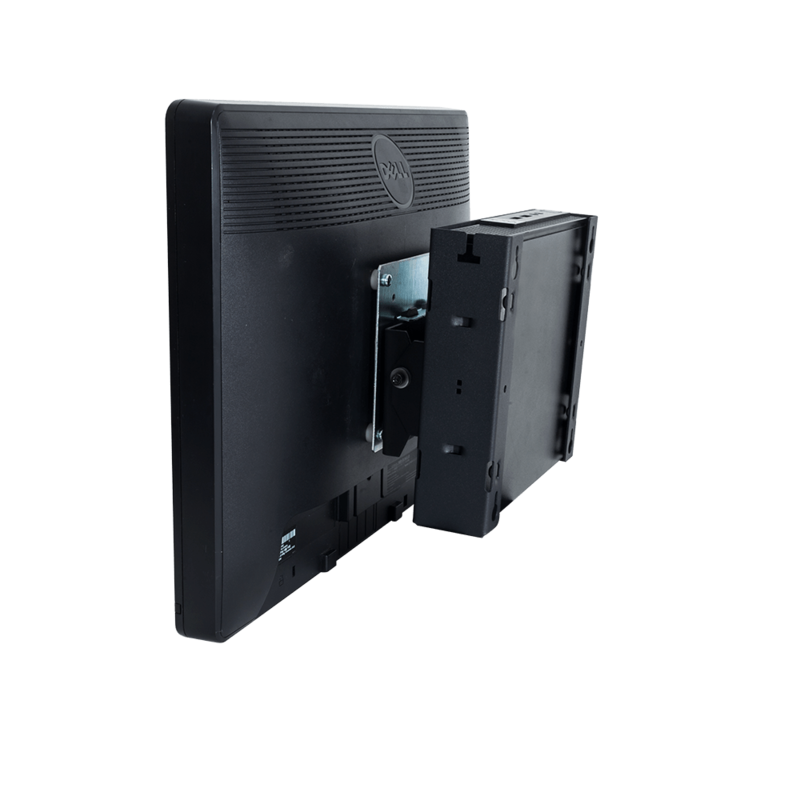 The flush mount monitor kit allows for the installation of any flat screen monitor with 75 or 100 mm VESA mount into any EIA standard 19" server rack. 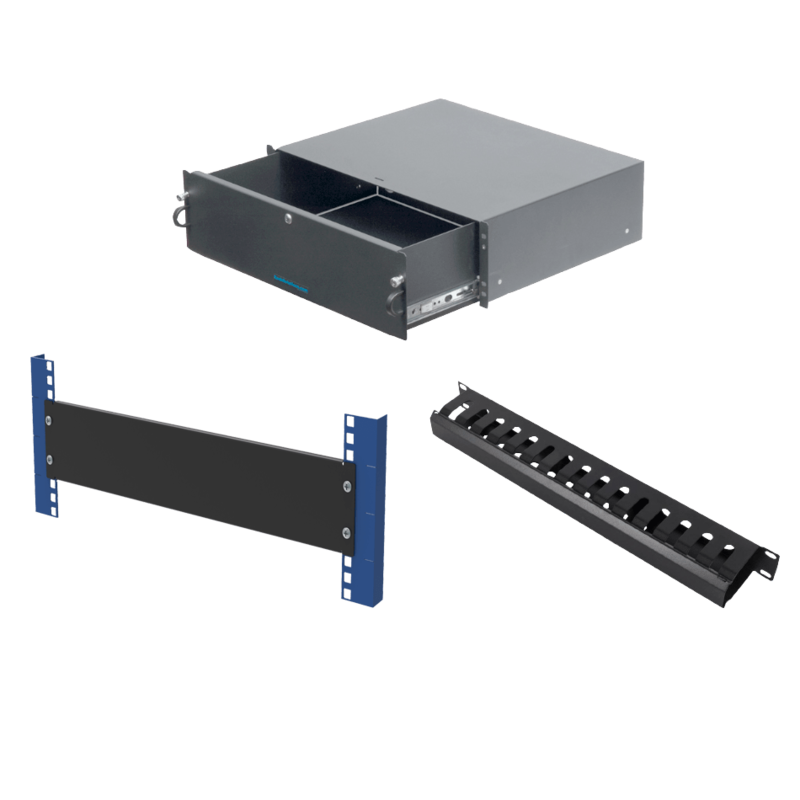 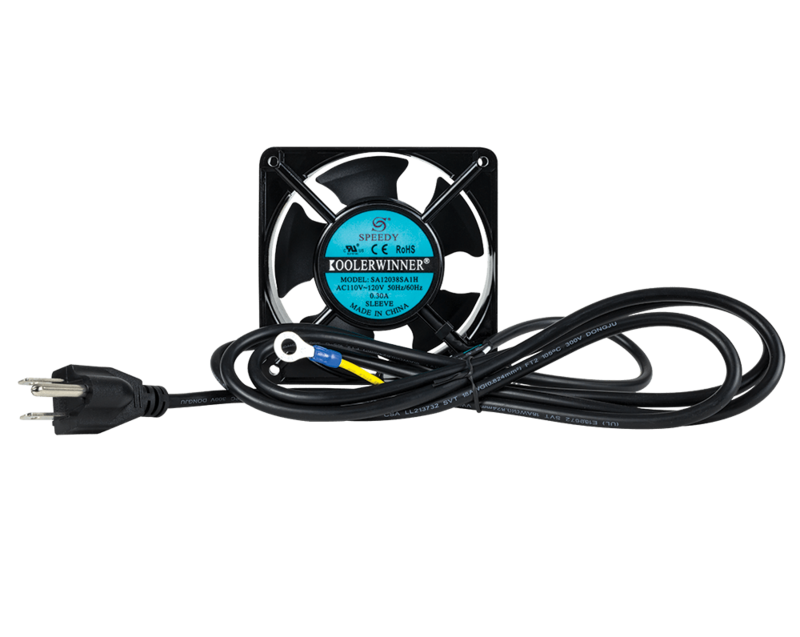 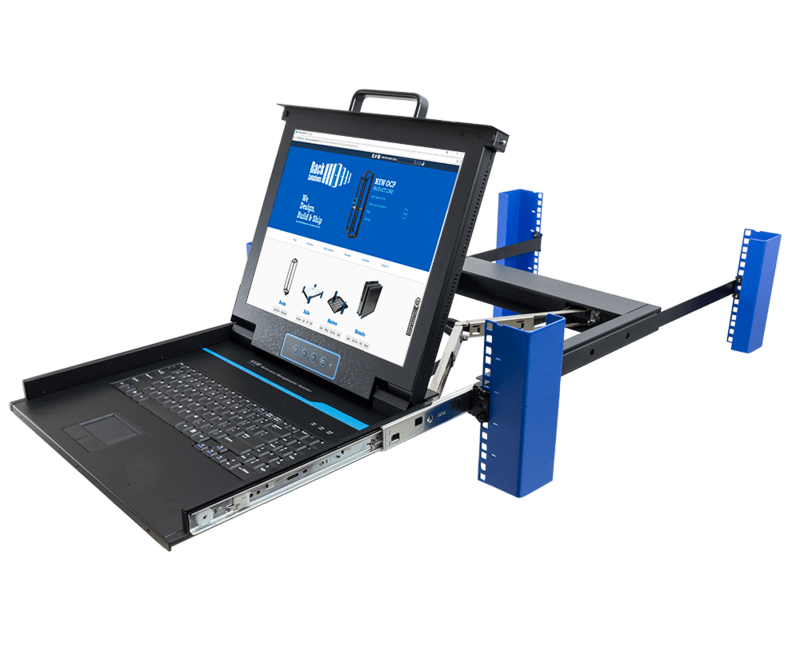 With this kit, you can install up to a 20" flat screen display into a server rack. 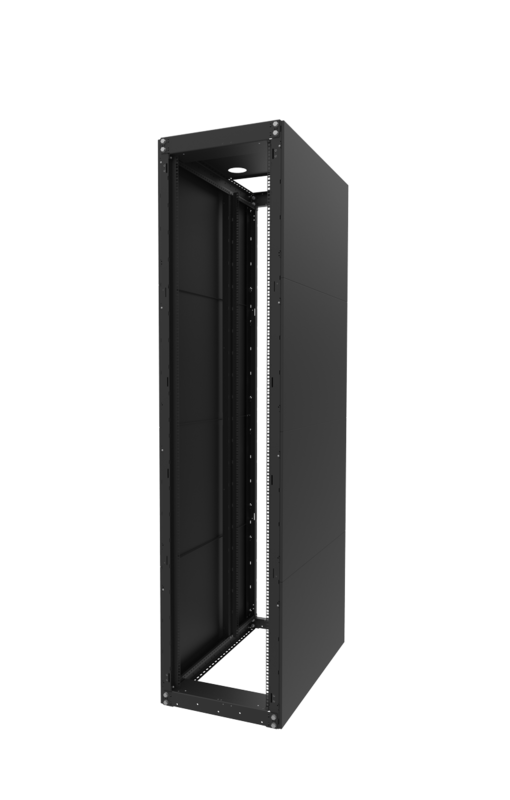 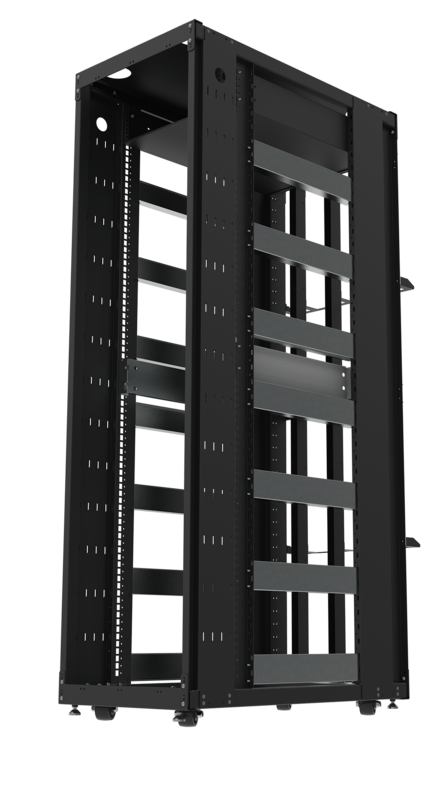 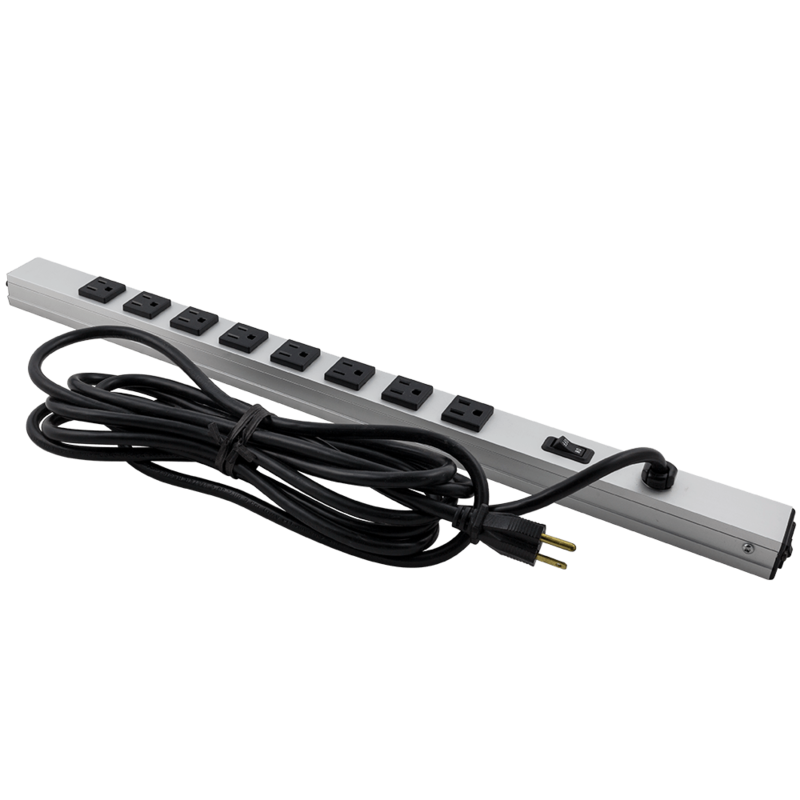 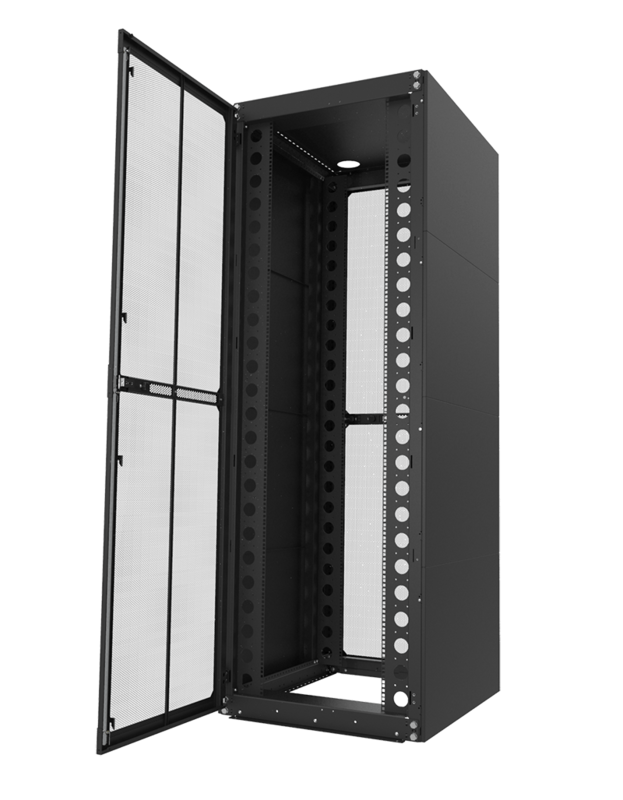 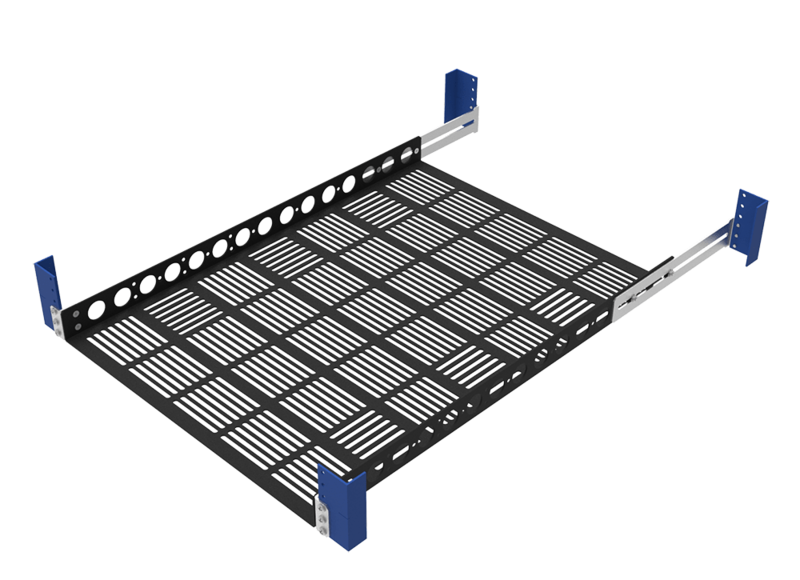 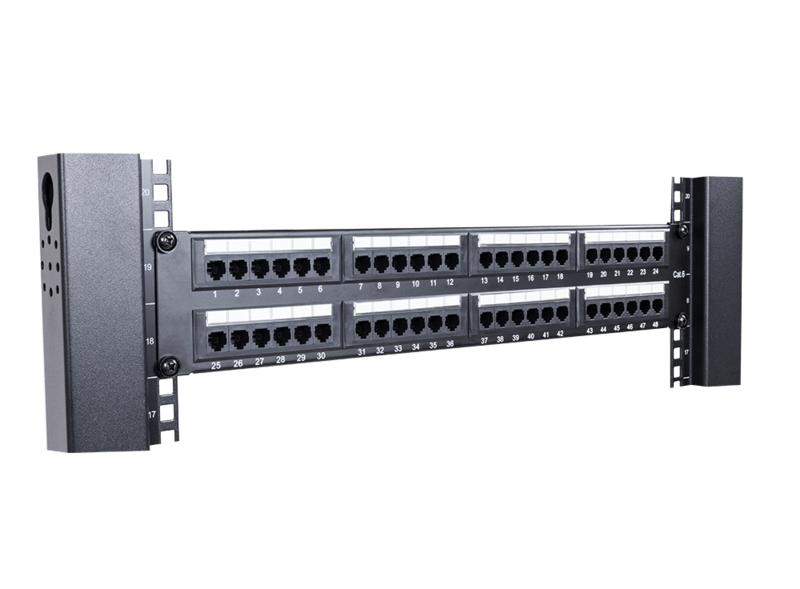 The rack is perfect for displaying any data or other video feed from a server rack, control center, or AV rack. 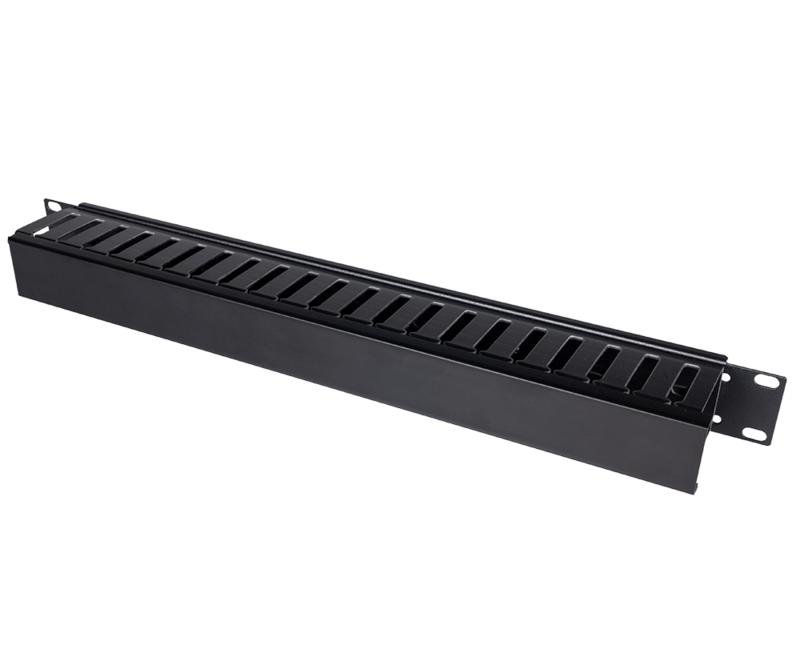 A rackmount keyboard is available as an optional feature. 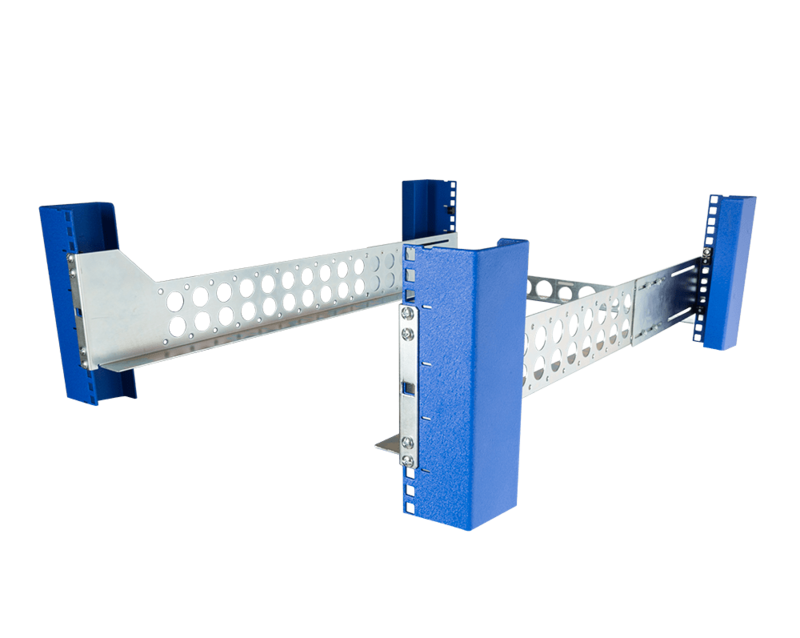 Max bracket depth - 3.5"
Min bracket depth - 0.44"
Adjustable depth increments - 0.25"
Wider displays can be mounted in front of rack post depending on door clearance. 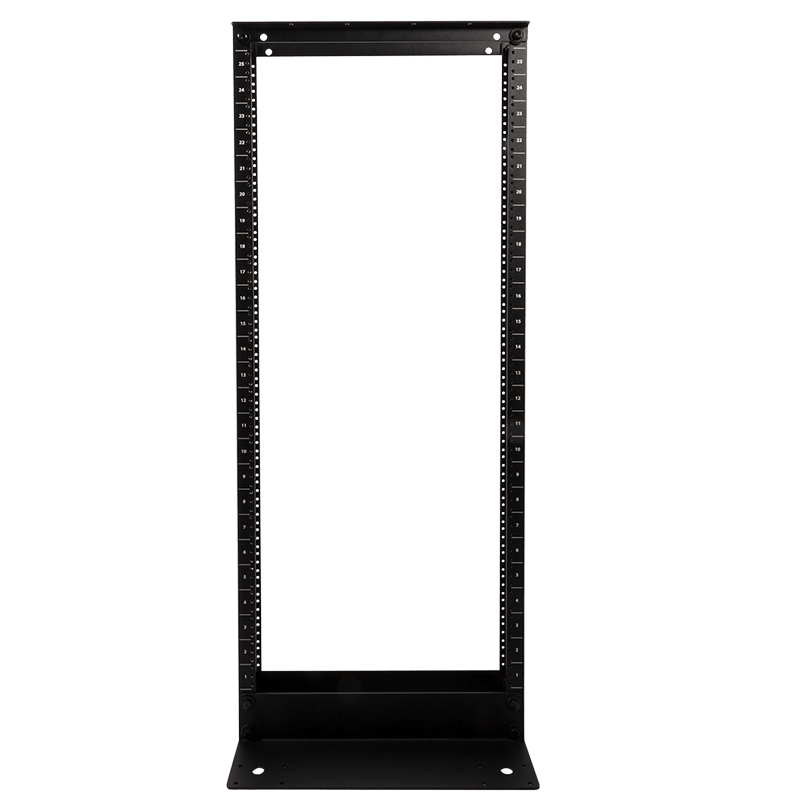 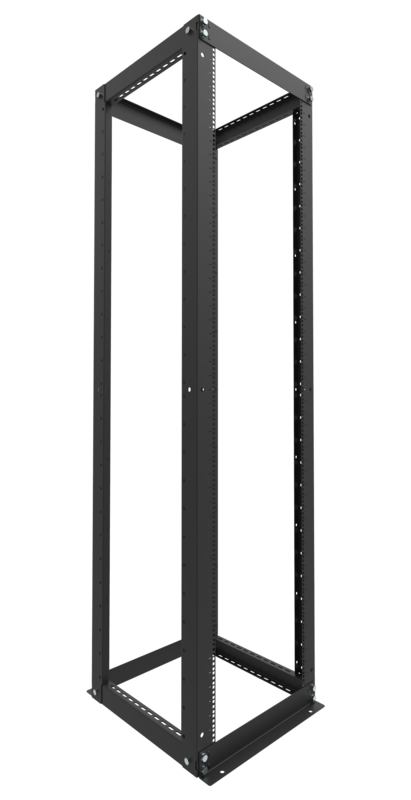 15" - 19" (381 - 483 mm) displays will typically mount flush with rack post. 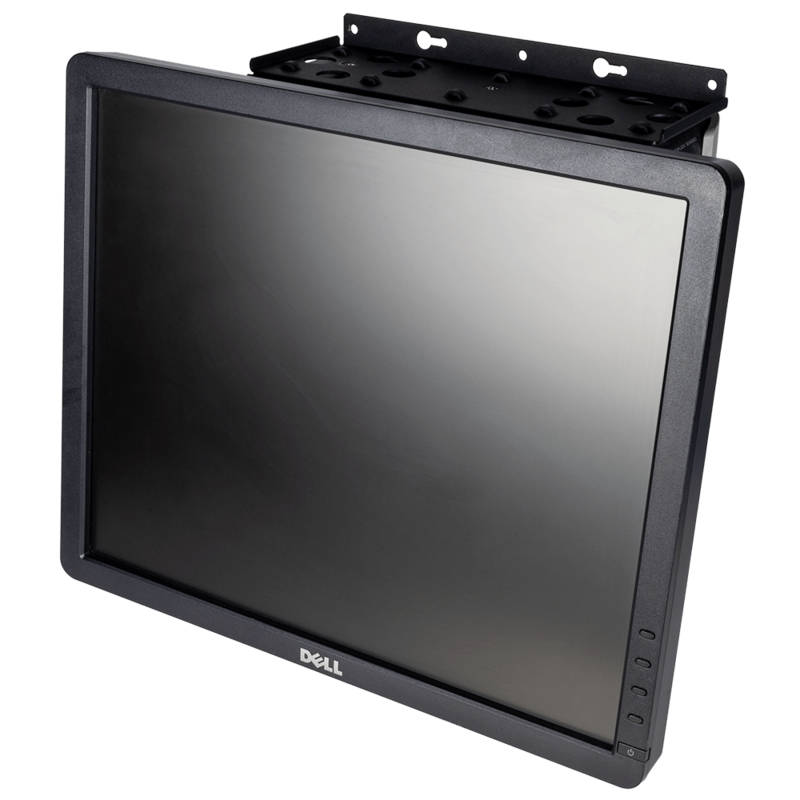 20" (508 mm) display can mount flush. 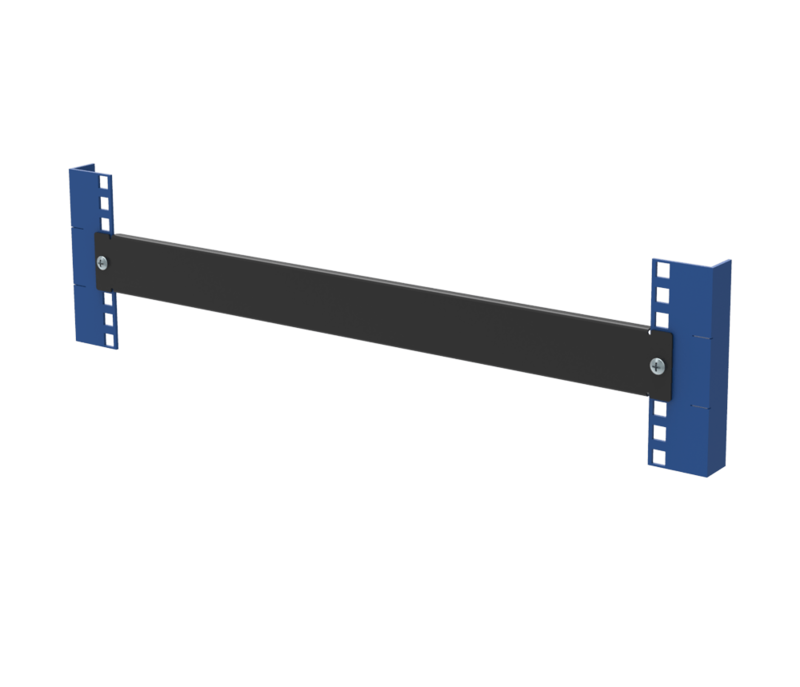 However, it cannot exceed the 17.5" (444.5 mm) width, or it will require mounting the display forward of the rack post. 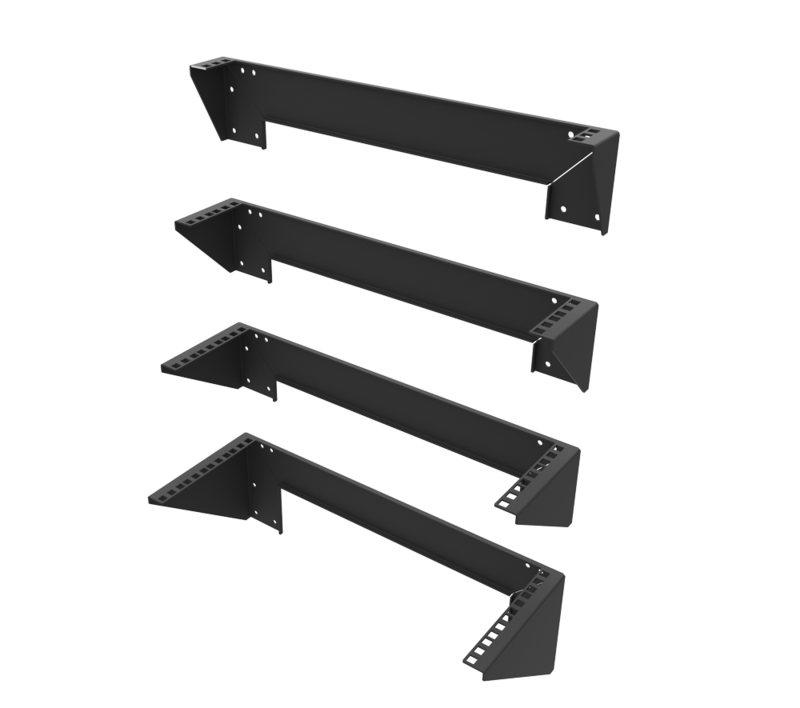 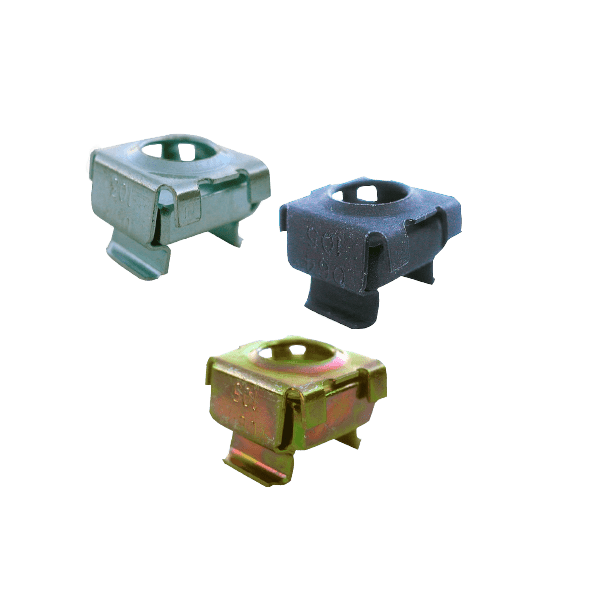 (8) 12-24 cage nuts "black"